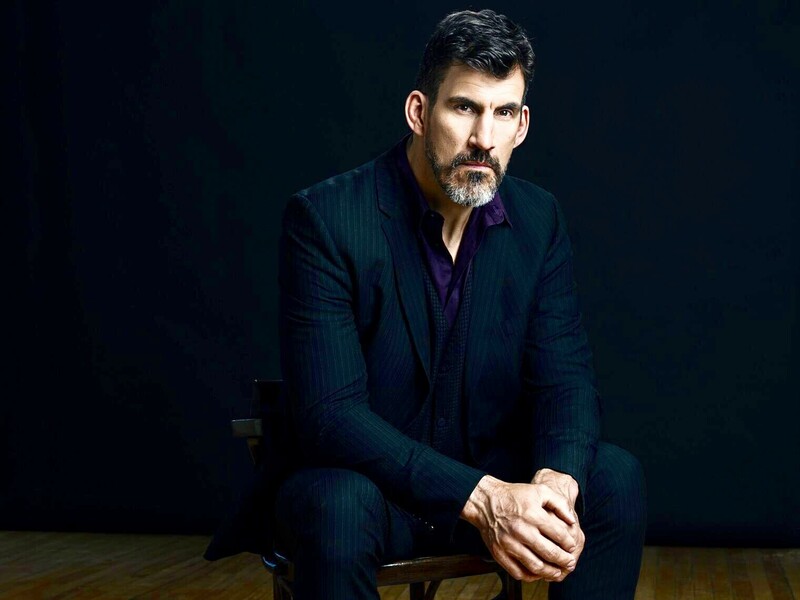 Canadian actor Robert Maillet is best known to horror fans as “The Master” on the hit TV show “The Strain,” based on the book from Guillermo Del Toro. He has also appeared in SyFys “Haven” and had memorable roles in “Pacific Rim, 300, Brick Mansions and Sherlock Holmes” Robert also spent time as a professional wrestler, Kurrgan, in the WWE. Most recently he appeared in Deadpool 2 and Netflix’s Polar.